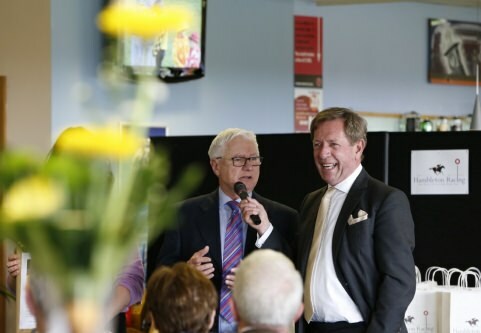 Owners with us at this year’s Owners’ Day at Doncaster will remember our charity of choice that day was Marie Curie, who we were getting behind via one of owners David. David had some great fun with Tommo at the head of the box, telling his fellow owners about how he was due to complete a Bike The Baltic challenge on behalf of Marie Curie in August. Well, forward on five months and we can confirm that David has indeed completed the the 364 mile challenge. 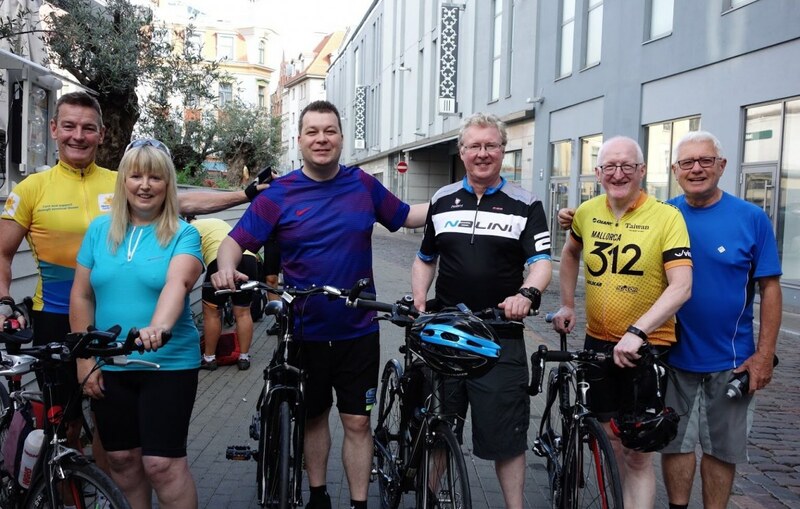 In an admirable effort, David and his fellow cyclists cycled around sixty five miles a day with the longest day being 86 miles which, due to the temperature, was very tough going indeed. 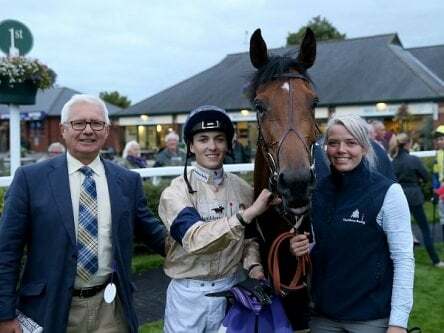 David has asked to pass on his sincere thanks to the generosity of the Hambleton owners and team, who have helped David raise over £4,000 to date. ‘That made it all worthwhile’ says David. We’re pleased to be able to bring you a few photos to offer a flavour of the challenge and would like to say a massive well done to David on completing the challenge.